Anyone who does any kind of business online these days has the potential to reach a global audience quickly and easily thanks to the power of social media. 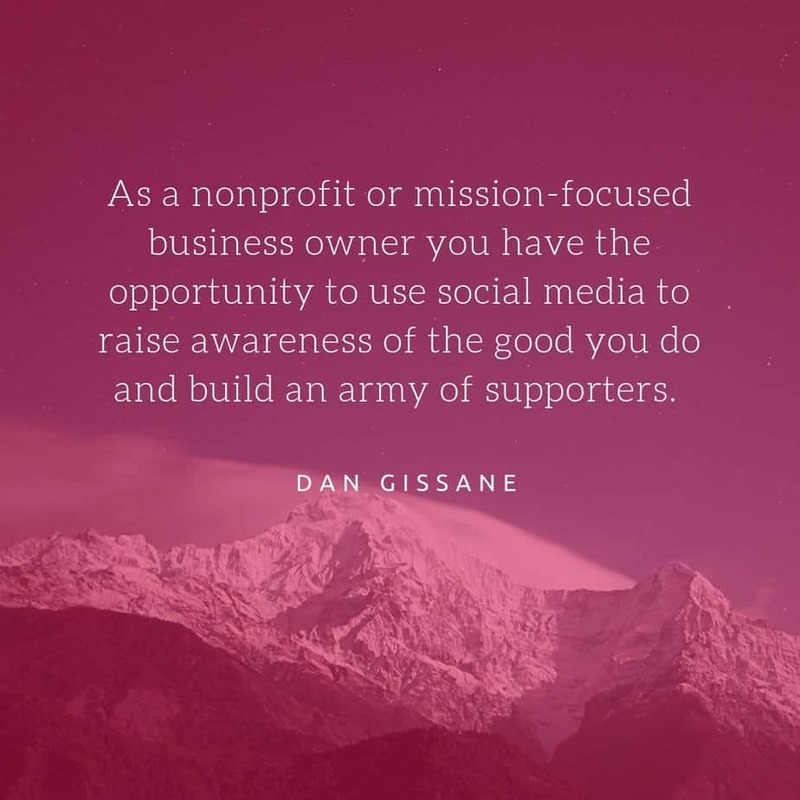 As a nonprofit or mission-focused business owner you have the opportunity to tap into this huge potential to raise awareness of the good you do and build an army of supporters. Done properly, your organisation can benefit massively from a well-executed social media strategy. Social media has changed the world for all of us forever. It’s changed the way we communicate, the way we read the news, the way we consume content, the way we buy and sell things, and so much more. When social media properly came on the scene, businesses everywhere jumped on the bandwagon and started setting up accounts wherever they could. There was a wave of “social media is a great way to find customers”. It was like having a Facebook page meant you were guaranteed to go viral and see hundreds or thousands of customers appear from nowhere. 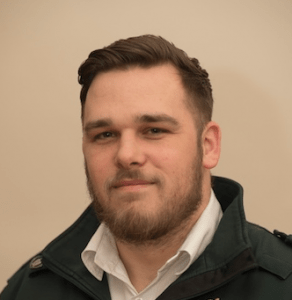 Obviously this idea of finding and selling to that endless supply customers didn’t take off, despite the self proclaimed social media ‘gurus’ and ‘ninjas’ charging thousands of pounds to make that happen. Most failed because their plans were based on hope and assumptions. There was no real strategy behind the transition from “Facebook like” to “sale”. The truth is that social media hasn’t changed WHY people part with their money, it’s just added to the number of ways for HOW they do it. 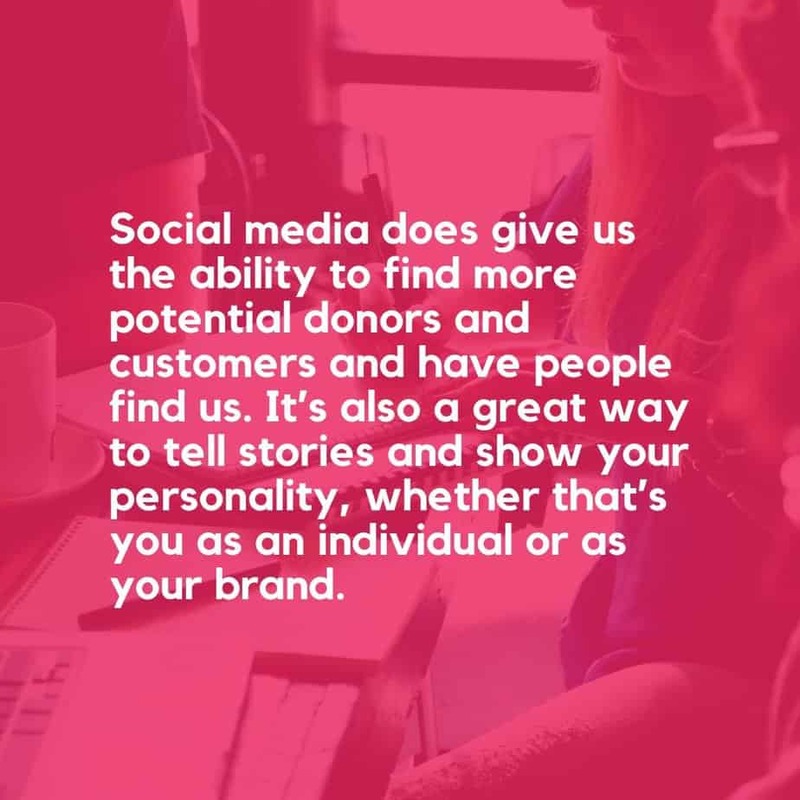 Social media does give us the ability to find more potential donors and customers and have people find us. It’s a great place to post news and content out and allow people to see what it is we’re doing and what we have to offer. It’s also a great way to tell stories and show your personality, whether that’s you as an individual or as your brand. As we move more and more mobile, faster posting with shorter lifespans are becoming more popular. Think of it as sending a text message to a friend rather than having a long conversation with them. But again, this is not about getting SALES, it’s about getting people to notice us and follow what we have to say. As well as thinking about how to craft interesting and engaging posts, you’ve also got to consider the best time to post on social media, the ratio of the type of posts to put out, and curated content. With so much to think about, it’s easy to get put off. Some people ignore all of that and post sporadically with little or no thought about any kind of strategy. Others have that strategy in place but don’t stick with it over time. The truth is that it’s hard work. Success doesn’t come overnight and it doesn’t come without being consistent and working to a plan. We’re going to show you how to make the most of social media for your nonprofit or your business. You need to treat social media as a way of finding interested people and get traffic to your website. 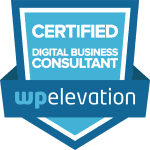 Once they’re at your website you need to convert them to donors or customers, depending on what it is you do. You can do this in a few different ways, like giving away valuable content in exchange for an email address and then moving them into your email list to provide them with even more value, before eventually asking them to make a donation or to buy something. When you’ve successfully turned someone into a paying customer or donor, move them into a different list or ask them to join another social area so that you can manage what they see and change what you send them. Think of social media and customers like email lists and customers. You can build a huge list of email subscribers but that doesn’t mean they’re going to be ready to give you their money. Some might be turn into donors or paying customers and some might be showing interest. Others may never buy at all. Rather than trying to find customers, find a group of people willing to listen to your voice and what you have to say. Match the right platform to your audience and make sure you’re going after the right people. For example, Pinterest is a great way to reach women, whilst Snapchat and Instagram are massively popular with 18-24 year olds. Facebook groups are another great place to find specific groups of people. Do your research and find out where your target audience is online, then go there and be helpful. If you’ve done some research and know your audience and the platform they use, next you need to make sure you’re posting the right content. You need to find out what your audience wants help with or wants to see, then be the one to show them that content. Take us for example, if our customers are nonprofits and businesses, then are they going to be more interested in learning how to get more website visitors or reach a wider audience than they are about the technical side of website design. 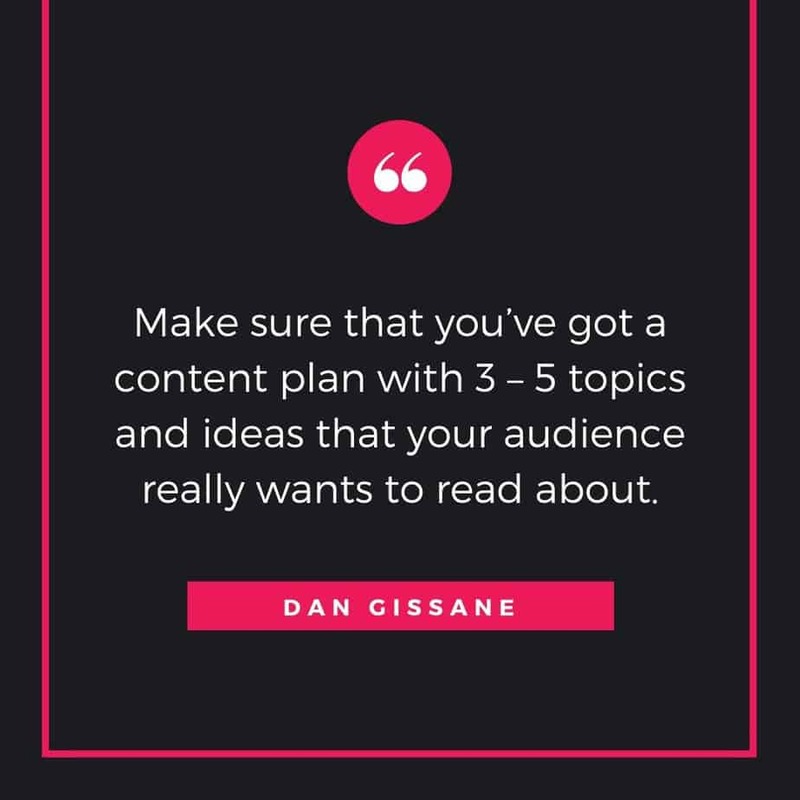 Make sure that you’ve got a content plan with 3 – 5 topics and ideas that your audience really wants to read about. 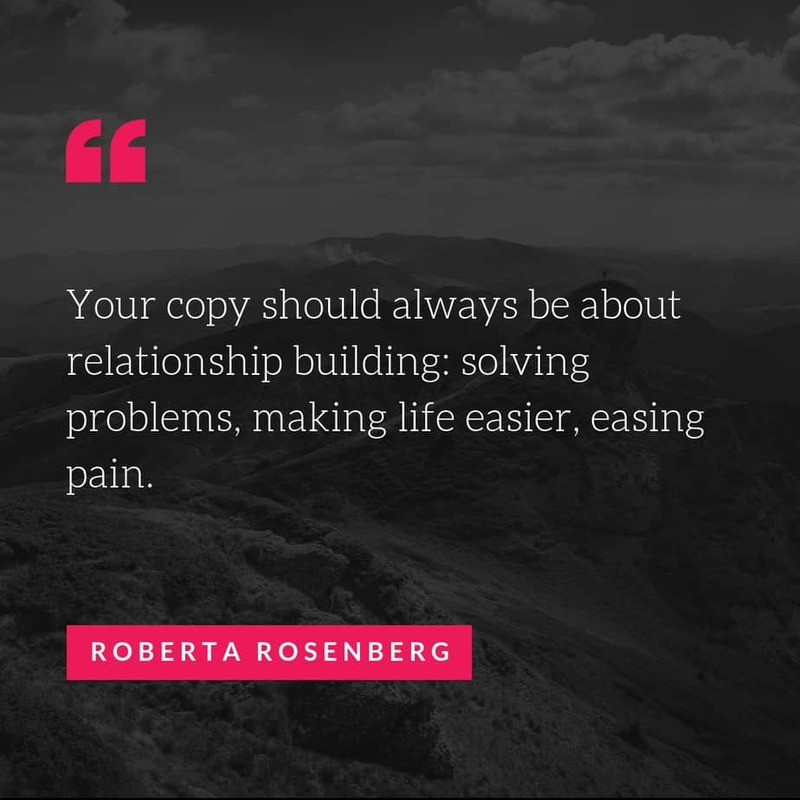 We’ve found that keeping things simple and posting the same great, useful article is way more effective than just posting anything for the sake of posting. So once you’ve started to generate traffic to your website, why isn’t the money rolling in? The short answer is that people probably just don’t trust you. For example, here at Huxo Creative we absolutely LOVE AppSumo. If they recommend a new product that we’d find useful we’ll probably buy it based on trust alone. It doesn’t really need to be sold to us. Trust isn’t something you can buy and it doesn’t come overnight. You need to earn trust with consistency, communication and time. Understand what it is your audience wants and give it them, then give them more. 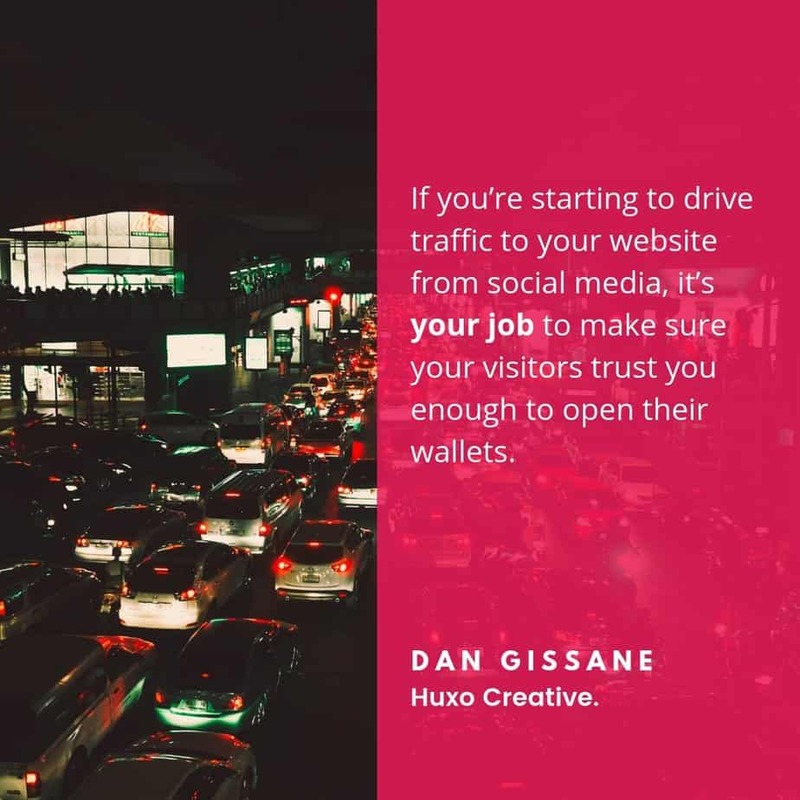 If you’re starting to drive traffic to your website from social media, it’s your job to make sure your visitors trust you enough to open their wallets. The first step towards building that trust is capturing their email address and starting with email marketing. So how do we convert our social media audience to customers? Have a private group and build your own community. We recommend setting up [or if you have a private group for your business you can say you have one for your customers] a private Facebook group for your customers, donors, or leads. Make it somewhere they can ask questions and share content. Keep it private and work on building the community there. 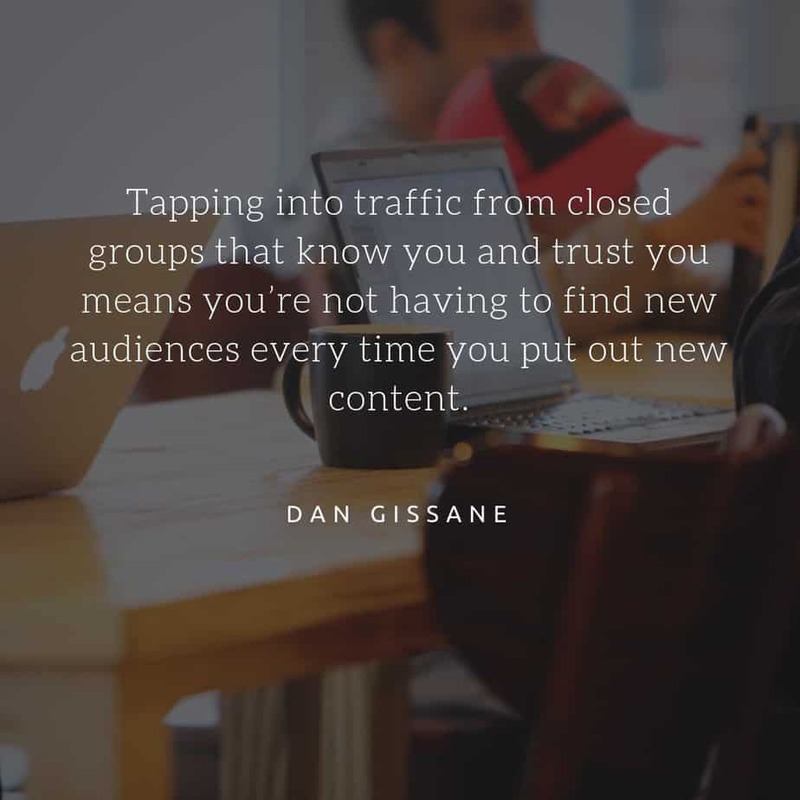 Tapping into traffic from closed groups that know you and trust you means you’re not having to find new audiences every time you put out new content. You could use your group for support, customer services or accountability. Or all three. Post useful content that your audience will want to consume and that’s a great method to check that other people are going to want it too. With our pages and Twitter account, we recommend a 2:2:2 posting ratio. This just means we’re not just posting our own stuff every day, every week. We’ll look for other useful content and older posts of ours too and make sure they all get an equal share. 2 older posts – older content that’s yours but still relevant and useful. 2 current posts – new content you’ve created. How often do you post? When is the best time to post? Again, do your own research on what works well on the social media platforms you’re using for the best time to post, but also think about when your audience will be there. The amount you post is up to you. The ratio is just a guideline that means if you’re posting 6 posts a day, 2 should be older content, 2 should be curated and the other 2 should be new. If you’re only posting once each day, then it roughly works our to 2 new posts over 2 days and 2 curated posts the next two days etc. Don’t get carried away with any automation tools and don’t post too often as it looks spammy. One good way to mitigate the look of spam is to post older and curated content. Think of these as your golden rules for posting on social. They’ll help drive traffic and lower your workload. In summary, we love using the 2:2:2 ratio. Having a guideline means we can fill out a spreadsheet with loads of content and load it into our social tool. We have a strategy where every post is first sent to a customer private group, and then posted out on our other channels too. Some nonprofits and businesses might not like the idea of a private group, as it sounds like too much work. But if you’re not willing to own the support and customer service side of your organisation then you don’t deserve more sales. If you’re serious about out driving more traffic to your website from social media and discovering more customers or supporters, then you’ll love our guide on How To Do Twitter Like A Pro. It teaches you how to come up with new posts when you think you’re stuck for ideas. If you've done some research and know your audience, next you need to make sure you're posting the right content. Rather than trying to find customers, find a group of people willing to listen to your voice and what you have to say, then help them.